Explore the World by Land & Sea! In addition to Disney Cruise Line, we offer cruise and cruise tour packages with Royal Caribbean, Princess Cruise Line, and Norwegian Cruise Line. Contact Jeff, Holly, Tammy, Melissa, Ryan & Amanda, Jared, or Heather here to book your cruise vacation. Disney is the premier cruise line in the industry and is unparalleled in terms of service and amenities for all age groups. Please click on the heading to visit our page that is dedicated to cruising on Disney’s four (soon to be 7) luxurious ocean liners. For European River Cruising with Adventures by Disney on the Seine, the Danube, and the Rhine rivers, please click here. The Royal Caribbean brand offers you three tiers of cruise line experience. For a family-friendly experience that also has plenty of amenities for adults, Royal Caribbean’s main fleet of 22 ships sails on adventures from as few as 3 nights to more than 12 nights to provide you with the ultimate in scheduling flexibility and destination variety. Visit local favorites on itineraries with U.S. port stops, a variety of European itineraries, Asia, South Pacific, Australia & New Zealand, and now available intermittently, Cuba. 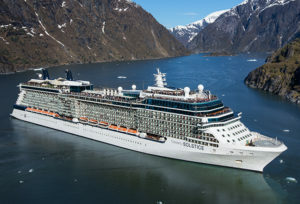 Celebrity’s 12 ships provide a slightly more upscale experience over their Royal Caribbean counterparts and Azamara’s 2 ship fleet provides themed itineraries that are dripping with exclusivity. 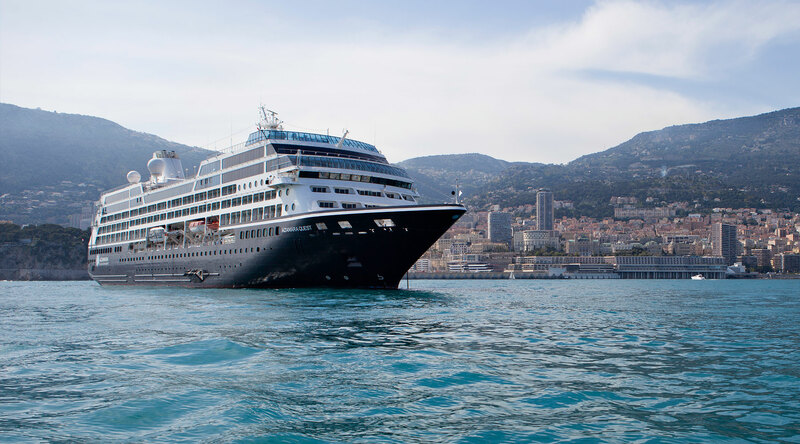 With themes like “Hemmingway’s Hideaways” and “Three Continents Crossing”, even the most savvy cruiser will find something new to love about the Azamara experience. 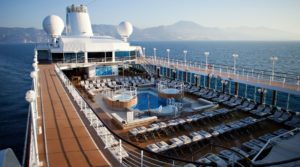 Princess is about to unveil their 18th ship and boasts their status as the Top Large Ship Cruise Line from Conde Nast Reader’s Choice awards for three out of the last five years. The onboard experience is excellent with quality entertainment, ample staterooms, and varied activities. Princess is the premier choice for Alaskan cruises, especially when including the Denali Wilderness land package. Princess also has some of the most diverse itineraries in Northern Europe. Cunard’s fleet of three ships, The Queen Elizabeth, the Queen Mary 2, and the Queen Victoria specialize in recreating the heyday of Atlantic crossings with all of the modern amenities that today’s traveler expects. 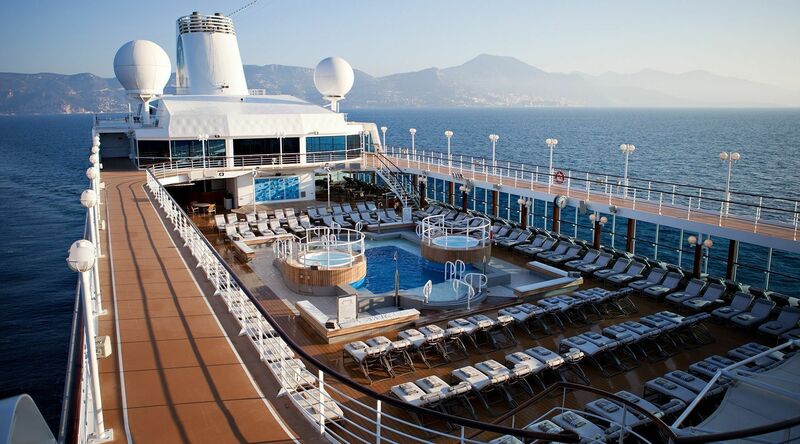 Each ship makes a long journey each year that amounts to an around-the-world cruise. You can select one, multiple, or all segments at any given time to see the whole world or just a piece of it. This intimate cruising experience will quench your thirst for global adventure one trip at a time. With one of the youngest fleets in the cruise industry, Norwegian has its finger on the pulse of what the young and young-at-heart want in their cruise experience. Norwegian = Freestyle. They invented the concept in the cruise industry and they have perfected it. Want a great meal without going to the main dining room every night? Choose from up to 12 different restaurants on board your ship (some restaurants have a modest up charge). Don’t like to eat on a schedule? Make a dinner reservation for any time you like for any given day. Norwegian’s philosophy is “it’s your vacation–enjoy it!” Incidentally, that’s the same way we do business at The Magic’s Yours Travel. That’s why we are pleased to bring your more options than ever before with our new cruise offerings. Carnival is your fast track to FUN! This is a great option for the young or young-at-heart cruiser who wants a wide variety of entertainment in an atmosphere that’s buzzing with excitement! We are fortunate to have the most affordable cruise line in the industry porting out of our local cruise terminal in Baltimore, MD. From there, you can reach destinations in Canada, New England, Bermuda, The Bahamas, and even the Caribbean without ever boarding a plane! 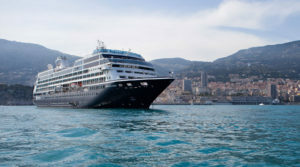 What’s even better is that during your journey, you’ll have access to gambling and duty-free shopping while in international waters in addition to great food, fun activities, and quality entertainment. Doesn’t that beat being cramped on an airplane to reach your destination?